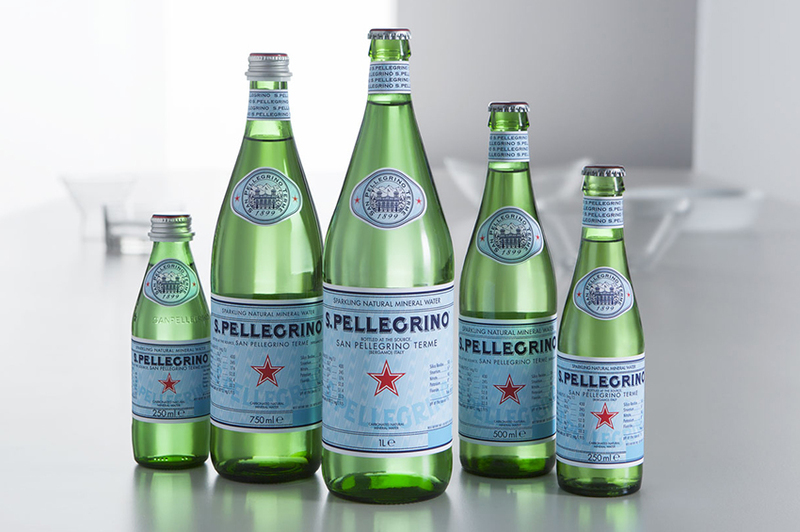 S.Pellegrino is renowned as the most refined Italian sparkling mineral water. It’s lightly sparkling and has an incomparable sense of taste. It has always been sophisticated and elegant, traditional yet modern.